Due to the hot summer days and the warm summer nights, Salt Lake City is a hotspot for events during the summer. From concerts to sports to plays, there are enough events in SLC to keep the whole family entertained. Two concert events stand out above the rest this summer – the Vans Warped Tour and the U92 Summer Jam. Although Sammy Adams and American Authors are two of the most well-known artists in the lineup, the Vans Warped Tour welcomes over 60 artists to the Utah State Fairpark on June 24. Tickets are currently selling for around $30. Likewise, the U92 Summer Jam has the city buzzing. 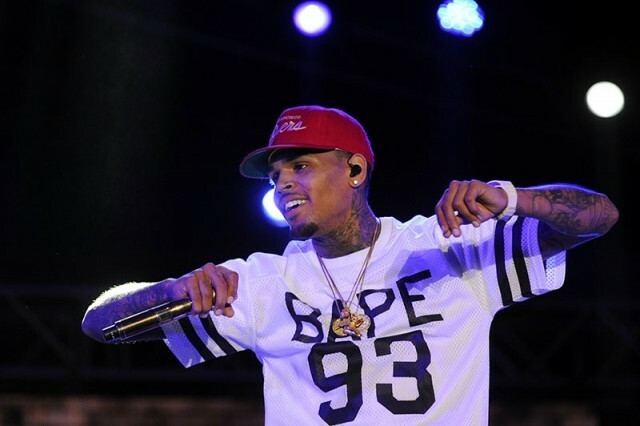 Chris Brown is coming to Salt Lake City for the first time in his career, and he’s bringing Kid Ink with him. Both are expected to release an album before they come on July 15. Hosted at the Gallivan Center, tickets are available for $50. In addition to those, other popular concerts this summer include David Archuleta (June 17, Kenley Amphitheater), Jason Mraz (June 20, Red Butte Garden), X Ambassadors (July 3, Deer Valley Outdoor Amphitheatre), and Green Day (August 7, USANA Amphitheatre). Another powerhouse is coming to Salt Lake City. Legendary Manchester United, winners of 20 titles in England and three European championships, is coming on July 17. Because it’s one of the most popular teams in the world, this game is sure to be a sell-out. Fans will come from all over to watch the famous Premier League team. Tickets are already selling for over $100. 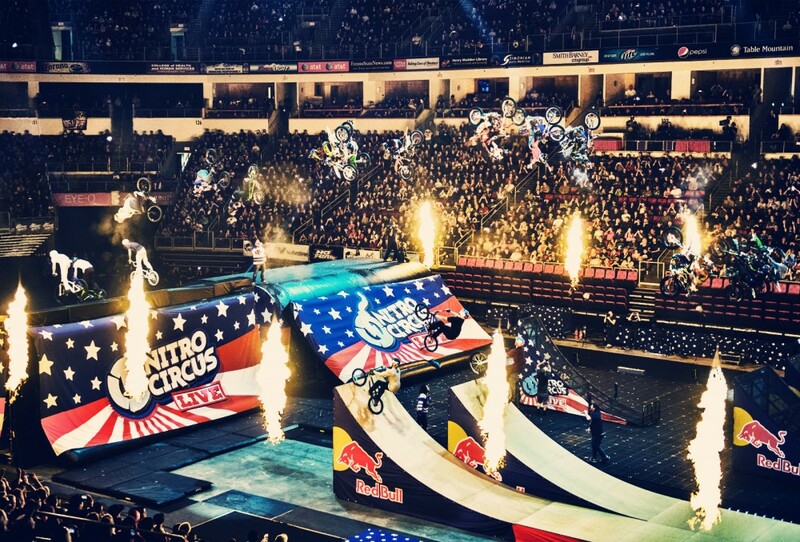 Nitro Circus returns to its home this summer! On June 24, the team returns to what they call their “spiritual home” for the first ever Nitro World Games. Featuring Travis Pastrana, the biggest stars will compete at Rice-Eccles stadium for seven gold medals. Tickets are selling for around $60. Coupled with these special events, Real Salt Lake and the Salt Lake Bees have many games throughout the entire summer. A couple of famous plays make their way into the popular events in SLC this summer. Beauty and the Beast (the live musical) and Dirty Dancing are both presented during June. Beauty and the Beast tickets are selling for around $30, while Dirty Dancing tickets are closer to $70. If you’re looking to stay busy this summer, Salt Lake City is obviously the place to be. With many different concerts, sports, plays, and more, there are enough events in SLC to keep the entire family entertained.